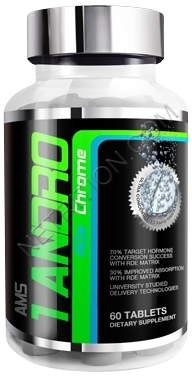 1-Androsterone is a prohormone also known as 1-Andro or 1-DHEA. 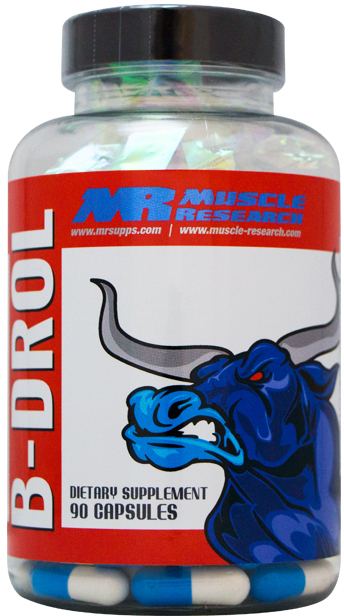 This is the one LEGAL prohormone with a legitimate scientific study behind it - and the results yielded true steroid-like gains!! 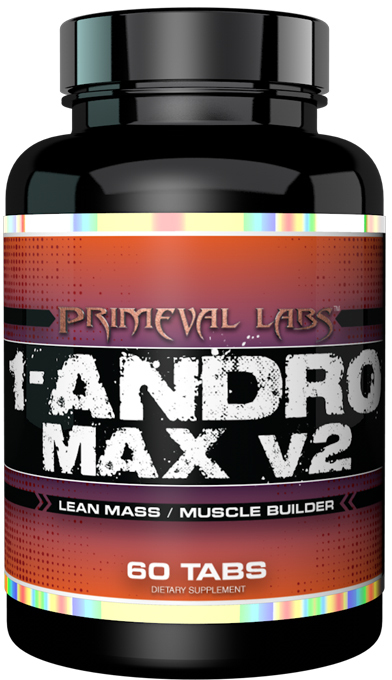 You can read the details on our blog's massive 1-Andro post, where we dig into this research and others, talk about the best products, and making dosing and PCT suggestions (yes, PCT is required). 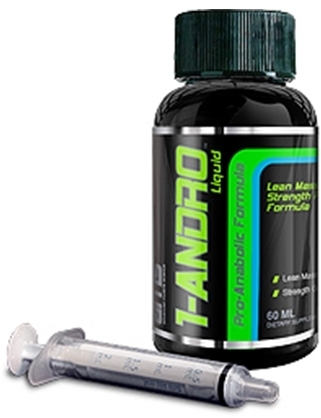 IronMag Labs Super 1-Andro RX was created. Chaos and Pain Chemical One was created. 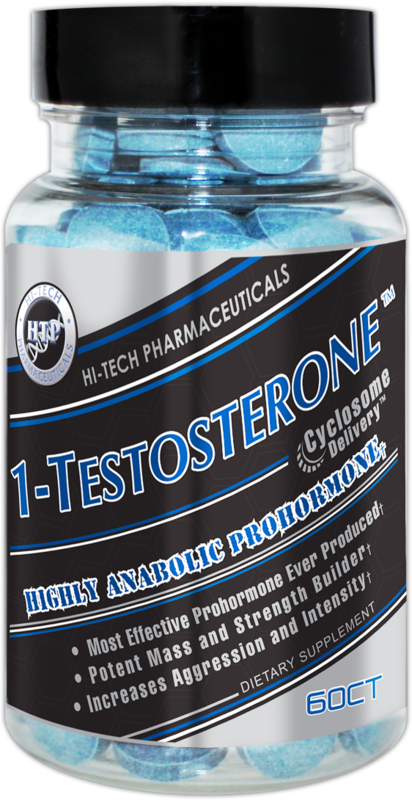 1-Testosterone is Hi-Tech Pharma's fully-dosed 1-Andro / 1-DHEA legal prohormone that contains 110mg 1-Androsterone per tablet, plus delivery system! 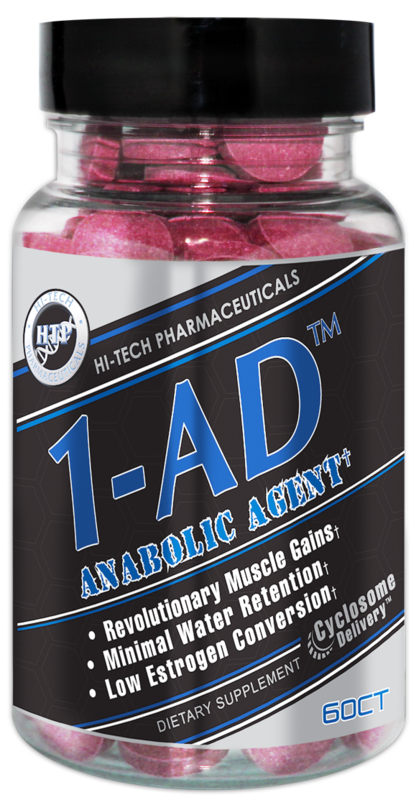 More Prohormones / Designer Steroids have been banned with the signing of HR 4771, the Designer Anabolic Steroid Control Act of 2014. What's legal? Sign up for future 1-Androsterone news! 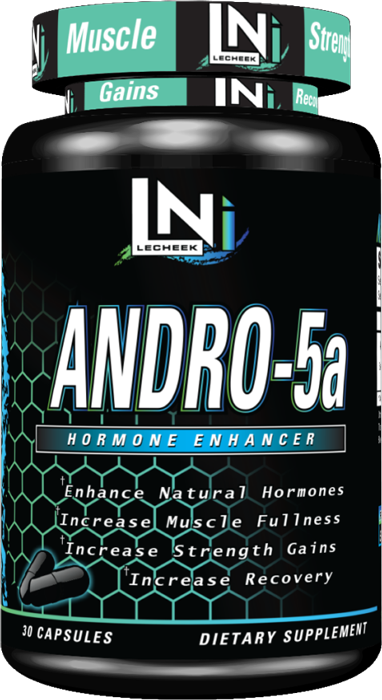 Click the button below to sign up for future 1-Androsterone news, deals, coupons, and reviews! Subscribe for more 1-Androsterone news and alerts! 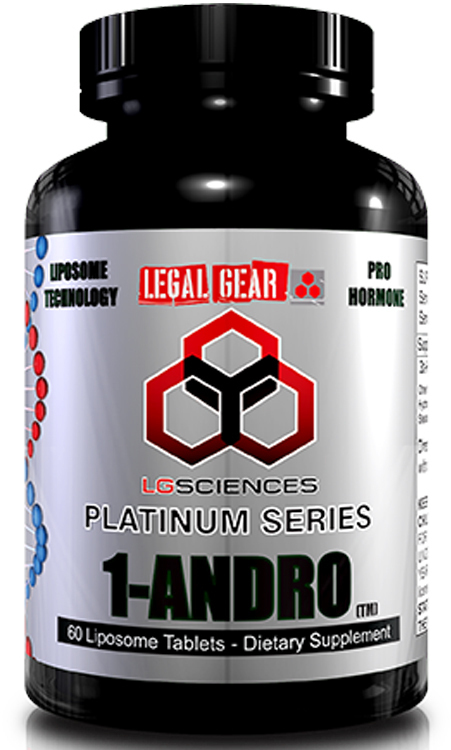 Subscribe to PricePlow on YouTube or click the button below to sign up for our latest 1-Androsterone news and reviews! 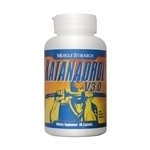 $51.26 This is a Buy 1 Get 1 FREE offer! $44.06 This is a Buy 1 Get 1 FREE offer! 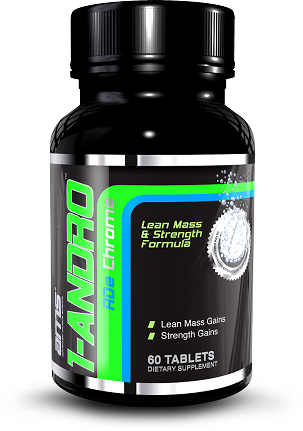 Lean Mass & Strength Formula!